Formulated to help fend off that run down feeling, helping to keep illness away using the power of pure essential oils and a Nebulizing Diffuser to deliver results to the entire home. Breathe has been reformulated for greater effectiveness. I am wellness. I am at ease. Nor is it animal tested. For maximum benefits, diffuse in your 21 drops® nebulizing diffuser at home. 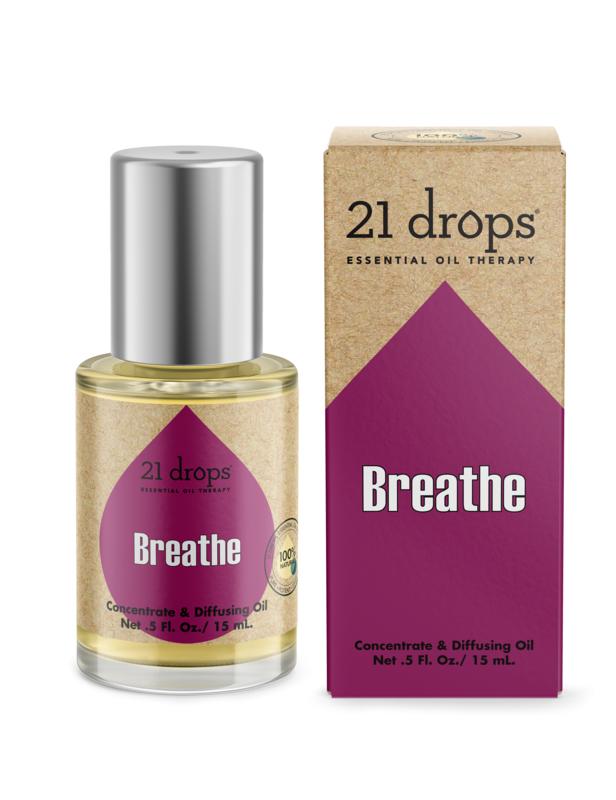 Clients of 21 Drops love that they can finally breathe again after using Breathe. Those with allergies carry it year round to provide immediate relief. 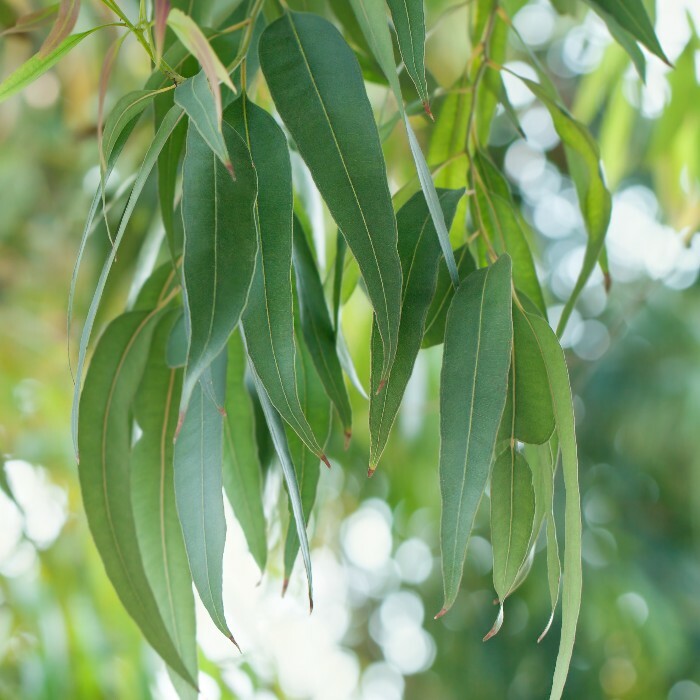 Powered by Eucalyptus to fight contaminants. Keep in touch with 21 Drops! ...come to those who subscribe to our newsletter. Special sales. New arrivals. Exclusive offers. Sign up today and we'll send you a special offer + a complete free copy of our Essential Oil Guide!